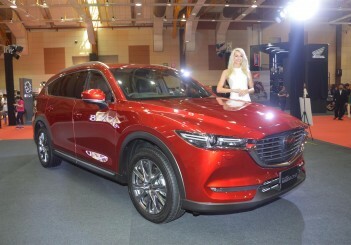 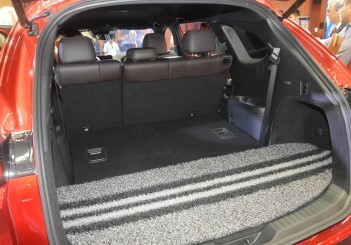 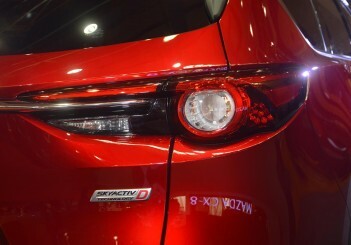 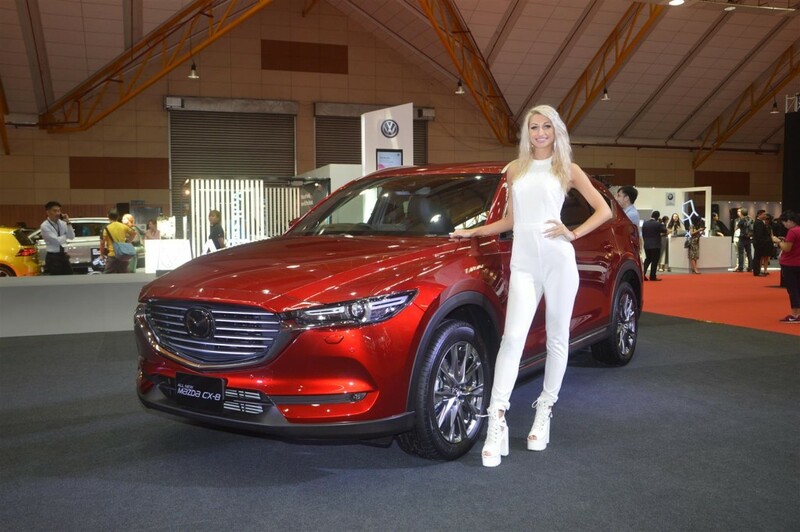 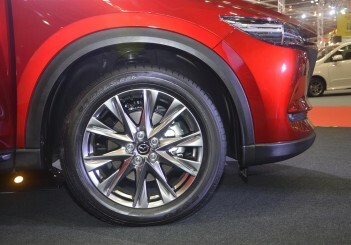 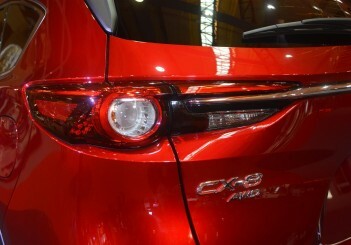 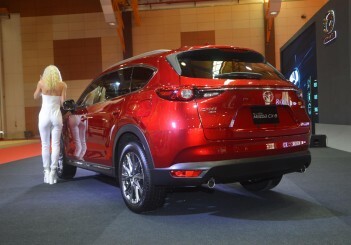 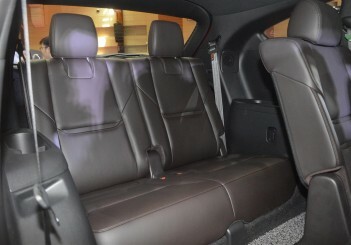 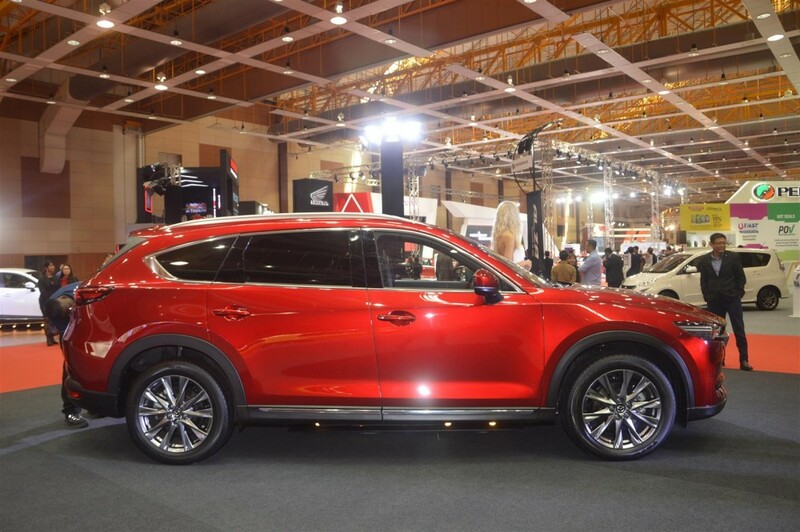 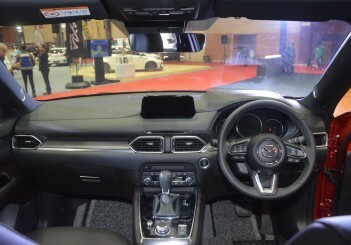 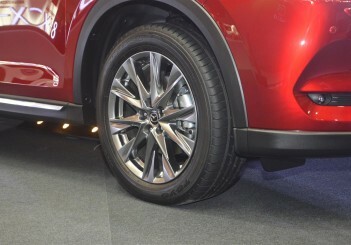 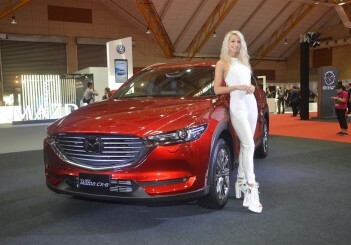 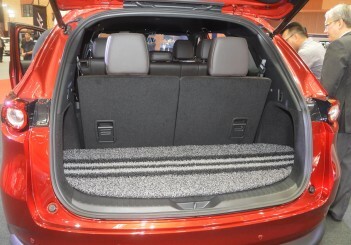 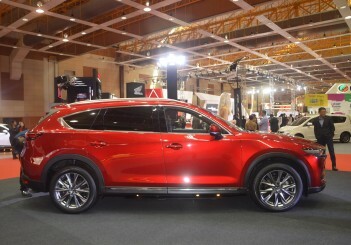 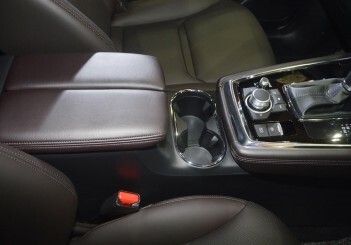 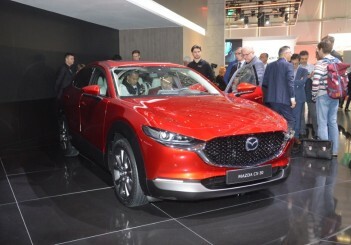 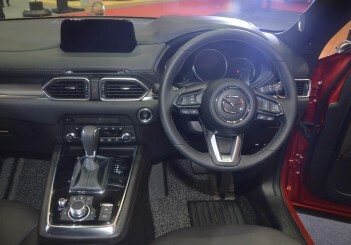 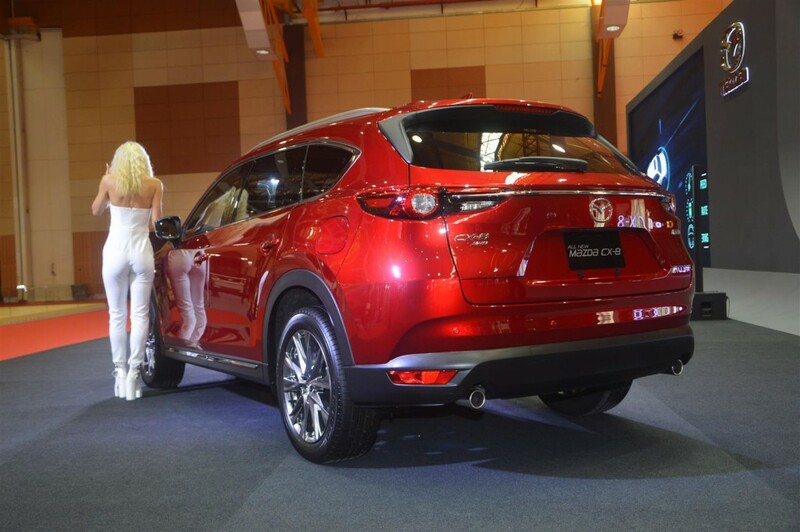 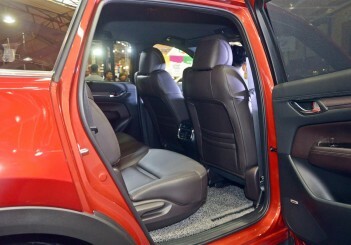 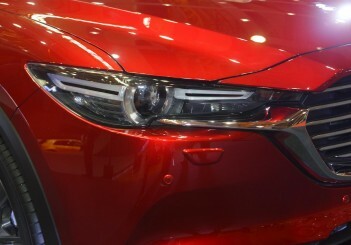 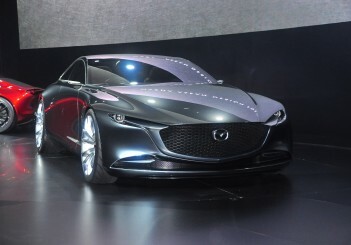 SERDANG: Carsifu has more photos of the Mazda CX-8, which is being previewed at the Malaysia Autoshow at Malaysia Agro Exposition Park Serdang (MAEPS) from April 11 till 14. 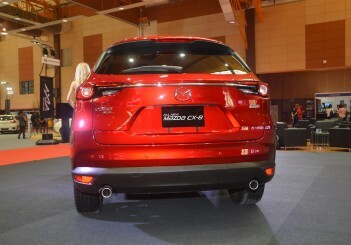 The locally assembled CX-8, which is expected to be launched in the second half of 2019, is likely to be priced in the RM200,000 region. 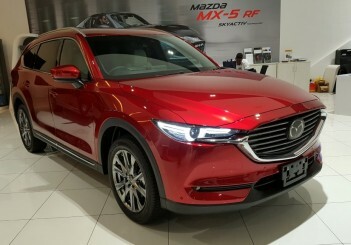 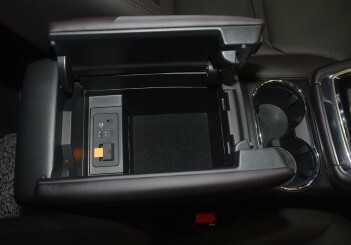 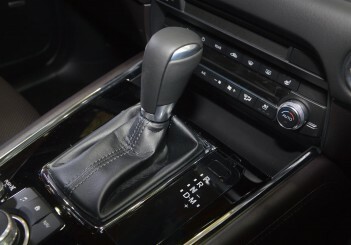 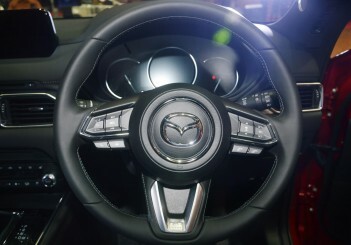 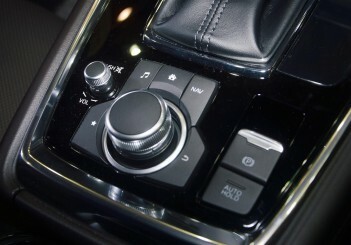 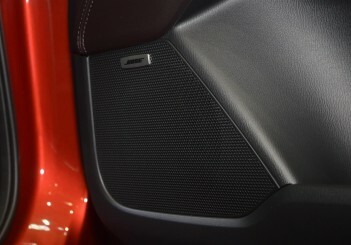 The Mazda CX-8 sport utility vehicle (SUV) can come in four variants (main differences are petrol or diesel powertrains, fabric or leather upholstery, and six and seven-seat layouts). 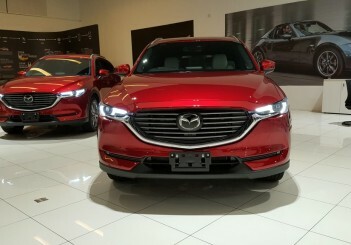 To recap, the CX-8 with a 2.5-litre petrol engine with direct injection makes 192hp at 6,000 rpm and 257Nm of torque at 3,250rpm. 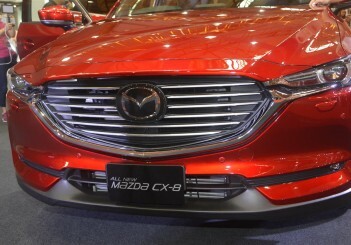 The 2.2-litre turbodiesel CX-8 shares the same powerful powertrain with the Mazda6 diesel sedan and makes a 188hp at 4,500rpm and 450Nm of torque at 2,000rpm.